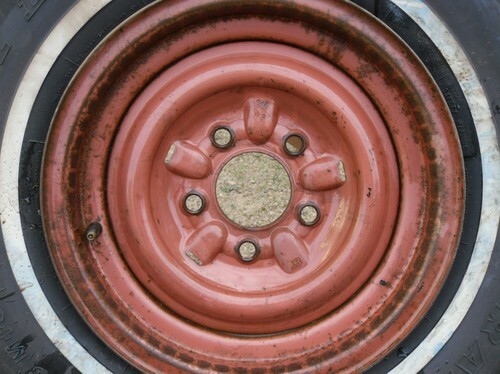 both sides if you have a colored rim exept black. Al rims are painted black on tha backside. 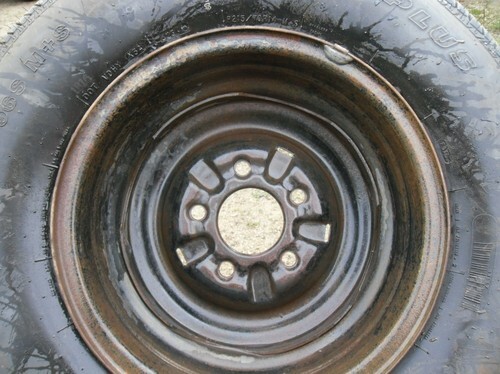 Se example of a redwood coper rim below.